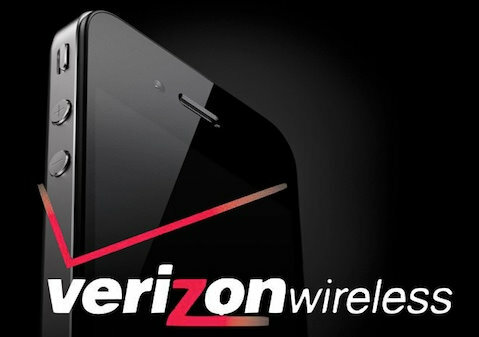 Is the Verizon iPhone 4 imminent? It’s clear that people are ready to pick up a Verizon iPhone. Exactly when we’ll see a Verizon iPhone is something that nobody knows, but the evidence is certainly building that Verizon will be launching their CDMA iPhone 4 very soon. 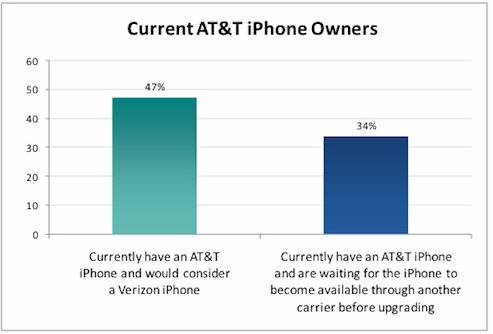 So would you switch your iPhone carrier from AT&T to Verizon? Would you buy an iPhone from Verizon?